Very Nice commercial land. 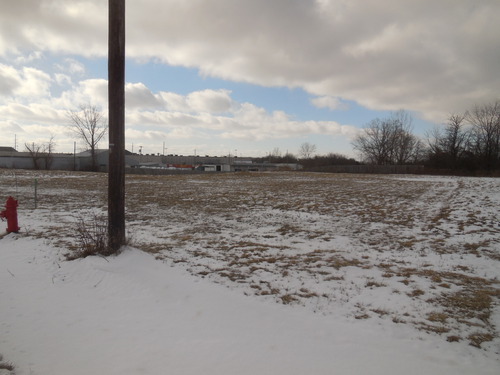 2 1/2 Acres of vacant land, located just off Grant Ave., on Mutton Hill Road. Commercially zoned with over 500 feet of frontage on Mutton Hill Road. Lot is level and just 300 feet from Grant Avenue traffic light.